Click on the below tabs to access a wide range of useful links and resources. If you have any suggestions that you think could be added to this list, let us know by clicking the link at the end of the page. 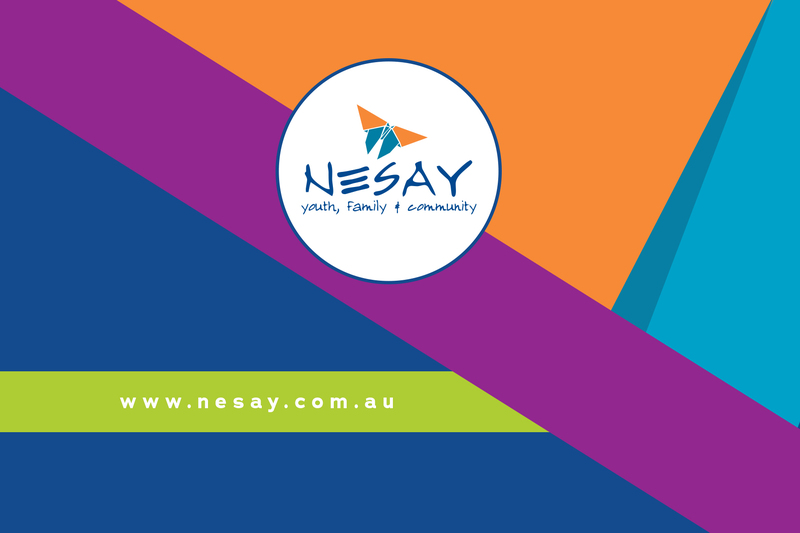 Click here for a copy of NESAY's referral form. Click here to access links to online research & reports. Click here for access to a list of contacts in different fields of work and expertise. Click here for access to downloadable frameworks and toolkits.